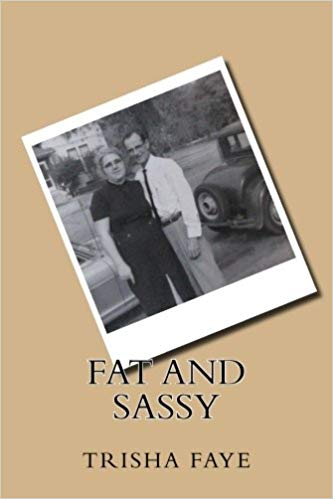 In this one-hour program, Nance talks about what she learned in the process of writing her grandmother’s story in a fictional tale, “Fat and Sassy.” Most of “Fat and Sassy” is derived from memories of Bea and Casey Jones raising their six children on Leadora Avenue in Glendora, California during the 1940’s and 1950’s. Pat Nance is an author who has written several books under the pen name Trisha Faye. She was born in Glendora in 1958 to Mae and Luther Cline. Mae was Bea & Casey Jones’ oldest child. Luther’s father, Cecil Cline, was a preacher at the stone church on Glendora Avenue for many years, which is where Mae and Luther met. Doors open at 11:00am. Presentation will start at 11:30 am. This event is FREE and OPEN TO THE PUBLIC. Light refreshments will be served. RSVP is not required but is always appreciated! For additional information, please contact Susie Kramer at susiejbks@gmail.com.